Canadians with Ehlers-Danlos Syndrome are desperate for treatment and continue to advocate change in their health care system. MPP Michael Harris is calling for an all-party committee to form a comprehensive strategy on rare diseases. Patients like the Smith siblings are skeptical, but remain hopeful and thankful for community fundraising. By Darcy Cheek, Recorder and Times. Jessica Smith-Covey at her Queen’s University graduation with her brother Charlie this past spring. Before a Maryland operation Charlie was bedridden for eight month. Jessica has received two spinal operation in the U.S.
You won’t find too many people like Charlie Smith or his sister Jessica Smith-Covey, both suffering from Ehlers Danlos Syndrome, who consider themselves fortunate. And the local siblings can’t thank, or have much faith, in Ontario’s health-care system helping anyone else who suffers from the disease without first implementing changes to way diseases are viewed in Ontario. Smith-Covey said she was happy to hear MPP Michael Harris call this week for an all-party committee to form a comprehensive strategy on rare diseases, such as Ehlers Danlos Syndrome (EDS). She hopes the issue will finally be taken seriously. 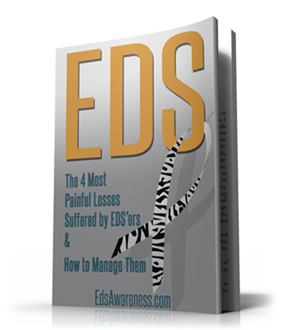 Ehlers Danlos Syndrome is caused by a genetic defect in the connective tissue that supports many body parts from skin to muscles and ligaments, making them prone to joint dislocations, chronic pain, blackouts, lost vision and serious bowel and bladder problems. “As an MPP who has now been here for four years I continue to see people come through Queen’s Park almost on a weekly or monthly basis crying for help of the government to help treat their loved ones with typically a rare disease,” said Harris. After the siblings were diagnosed – their mother Christine lived for 30 year without a proper diagnosis – the family had to turn south of the border for medical help. Smith was bedridden for eight months before getting the surgery done in 2012 in Maryland. Within hours of the surgery he was able to stand. Smith-Covey would endure two spinal surgeries, all paid for through a community effort called ‘Charlie’s Fight to be Upright’ that raised more than $150,000. They still maintain the Fight to be Upright Facebook page as an advocacy platform for EDS. “Since Charlie’s and I’s surgeries our conditions have improved so dramatically that we’ve been able to get our lives back,” said Smith-Covey, who recently graduated from Queen’s University and is now training to be a behavioral therapist. Harris said people who are suffering from diseases like EDS or atypical hemolytic uremic syndrome, or aHUS, shouldn’t have to rely on community fundraising efforts, or face the need to travel out of country, for medical treatment. “Does that make sense in Canada or Ontario?” he asked. While Smith-Covey applauds Harris’ efforts to implement change, she is apprehensive any effort will fall short of what is needed. Of all the challenges facing any positive change, Smith-Covey said labelling might be the biggest obstacle. Some of that “willingness” to accept outside help is one crucial step Ontario must take so it can move forward helping sufferers, said Smith-Covey. “You need to be willing to accept the help outside of Canada to learn and to do research, and I’m really hoping that is what they will focus on and not just trying to patch together something here in Canada from a system we already know doesn’t really work for us. Smith-Covey also said she believes, if Harris can get any movement of his all-party committee motion in February, that there needs to be research done on specific diseases like EDS to determine a true representation of sufferers in the province. The current figure for EDS is around 100. Harris said the history of the Smith family is exactly what a select committee formed from all three parties needs to hear to make some meaningful recommendations to the province. “We’ve done them before on mental health and developmental disabilities, where they tour the province and hear from the experts and medical professional, sufferers and their families, and use those first hand experiences and struggles to develop meaningful and lasting recommendations to for treatment of rare disease in Ontario.”November 26 was the third anniversary of Charlie’s surgery. 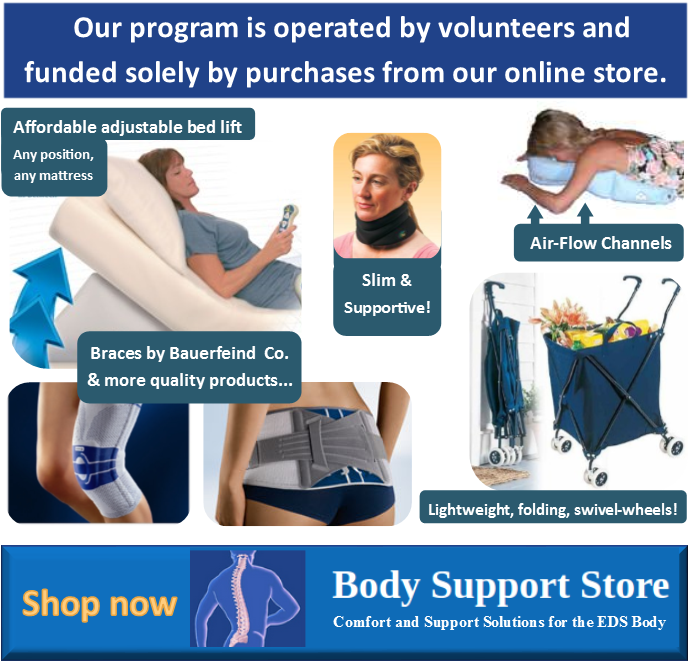 Unfortunately, this sort of lack of understanding and treatment for Ehlers-Danlos Syndrome is a very common problem in Canada and many other countries. 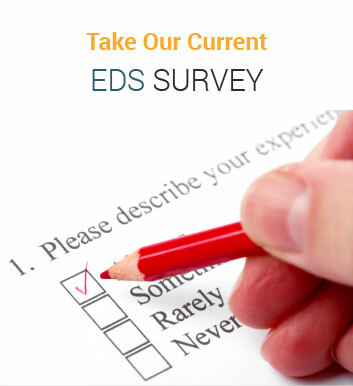 We hope that with increased recognition, the government in Canada will support their Ehlers-Danlos patients. There are some positive steps being made.